As some of you may know, we traveled to Seattle, WA for PAX West 2018. I had never been to a big gaming convention so that’s something that I wanted to do at least once. 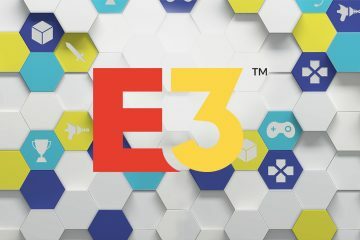 Around April of this year, we decided to buy the airplane tickets and cross our fingers that we would get tickets for PAX (we know they sell out pretty quick). Fortunately, we were able to get tickets for Friday and Sunday at PAX. I tried this game at The MIX event. I was walking by and when I saw another person play it, I had to stop in my tracks. I was immediately captivated by the graphics and gameplay and waited in line so I could try it. 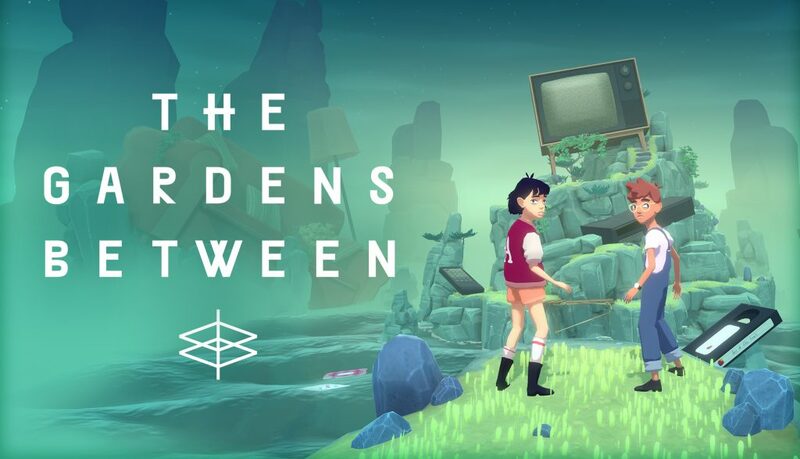 In this game you manipulate time to solve puzzles, which are very fun to do and most of them include reference to things that were very present during our childhood (growing up in the 80s and 90s). 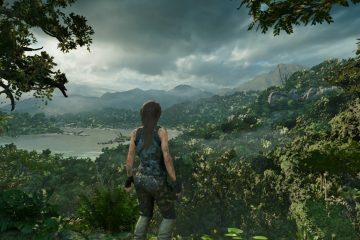 I really enjoyed playing it and and will be purchasing the game when it comes out (September 20). The first thing I saw about this game was the poster at the Indie Megabooth at PAX. I loved the cyberpunk vibe to it, so I hovered over their booth for a while so I could see gameplay. I was not disappointed. I wasn’t able to try it at the Indie Megabooth but I did play it at the MIX event. 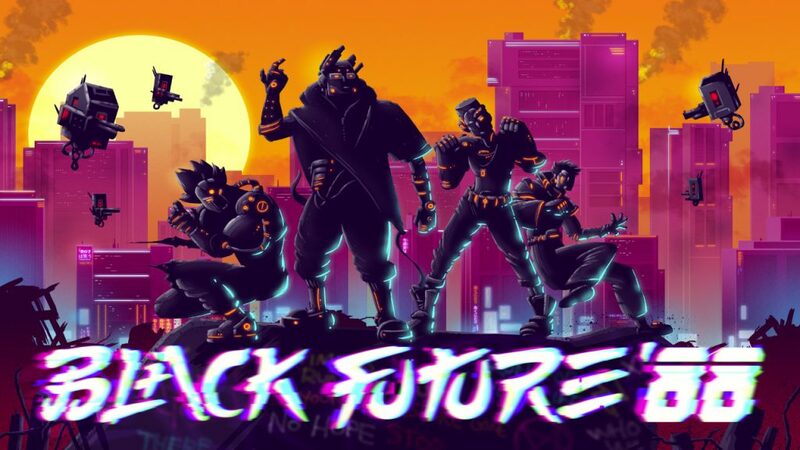 Black Future 88 is a Synth-Punk roguelike 2D action shooter. The goal is to climb a procedural tower to reach the top and kill its owner. The game was incredibly fun, and the music was so, so cool. Can’t wait to get this when it comes out! 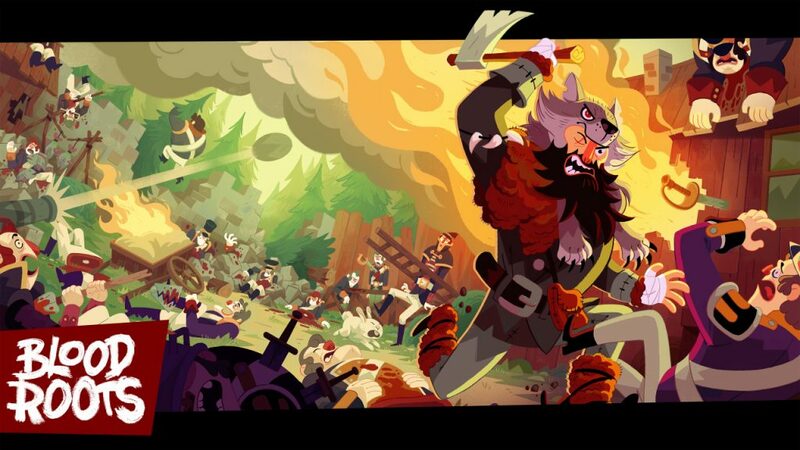 In this fast-paced action game about revenge, you’ll achieve ultra-violent combos by making use of everything around you. I played it at the MIX event, and was pleasantly surprised. We even got to chat with one of the level designers for a while, it was a very interesting conversation about things that inspired her to design the levels the way she did. Game will be released next year, looking forward to it! 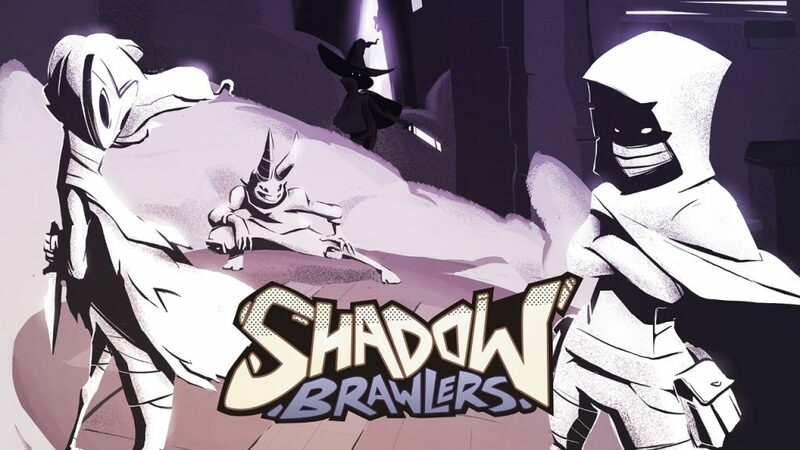 I played Shadow Brawlers at the MIX event in Seattle. It’s a local party game (up to 4 people) in which player control ninjas that hide in the shadows. Surprise your opponents by appearing and disappearing from the background (you can blend in with different backgrounds by changing colors! ); attack and disappear, and more! Think of this game as a much cooler hide-and-seek. I played a few rounds and had a blast. Will definitely get this when it comes out. I stumbled upon this game at the ID @ Xbox event. A group of people had just finished playing it and the developers where handing out controllers for another round. I grabbed one and was able to try out this incredibly fun game. 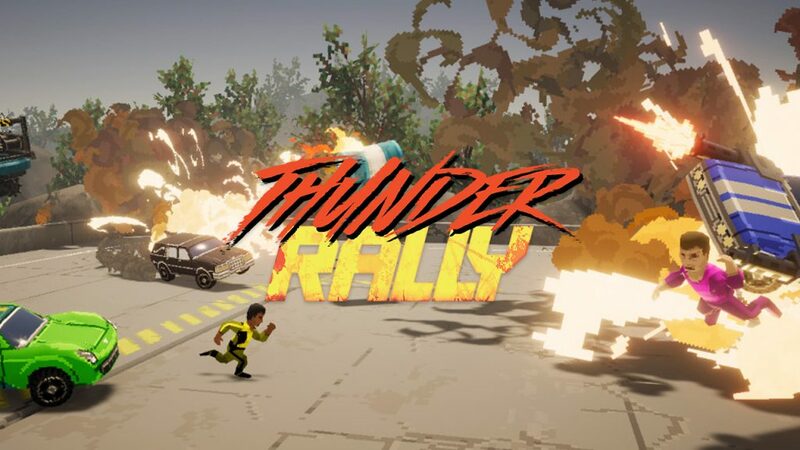 Thunder Rally is a demolition derby party game for up to 8 players with crazy physics and a bunch of explosions. 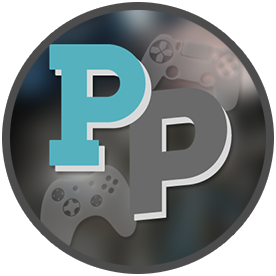 The goal is to knock your enemies out of their cars, use crazy power-ups, avoid hazardous environments and dodge explosives launched by fallen players. I had a lot of fun playing this. The best part is that I actually won that session! This party game is already on my wishlist, can’t wait to play it again. This was the first game I tried at the ID @ Xbox event at the Microsoft campus in Redmond, WA. It really caught my eye and there’s something very intriguing about the gameplay. 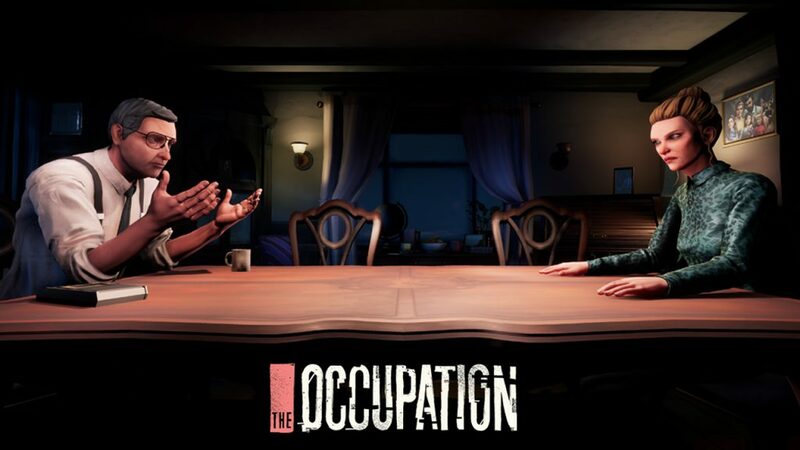 The Occupation is a first-person investigative thriller set in England during the late 80s. You play as a journalist in a detailed, systems-driven world where people react to your actions and time is your enemy. 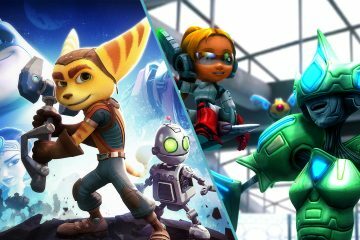 Game comes out on October 9, looking forward to getting it! 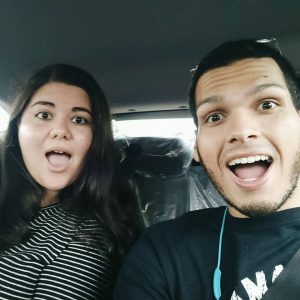 Are there any upcoming indie games that you’re looking forward to? If yes, can you mention one?